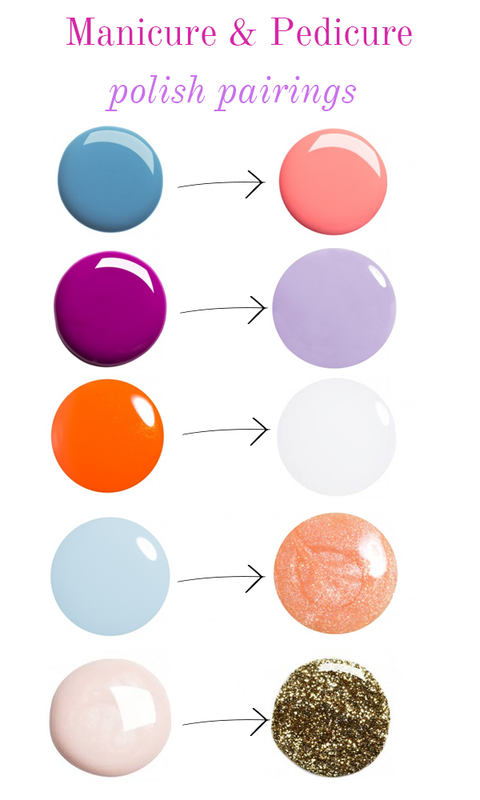 Summer Mani-Pedi Nailpolish Pairings! | The Preppy Scientist: Summer Mani-Pedi Nailpolish Pairings! I used to match my hands and toes all of the time! One day I decided to rebel and the outcome was worth it! Love this! Who needs to match?